I’m sure this happens to you too. You’re running a little late. You’re waiting for the stoplight to turn green and it seems like everybody else gets a turn before you. 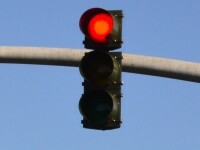 Why is it that the red light seems to take several generations to turn green? It makes you wonder who or what is pulling the strings when it comes to traffic lights. 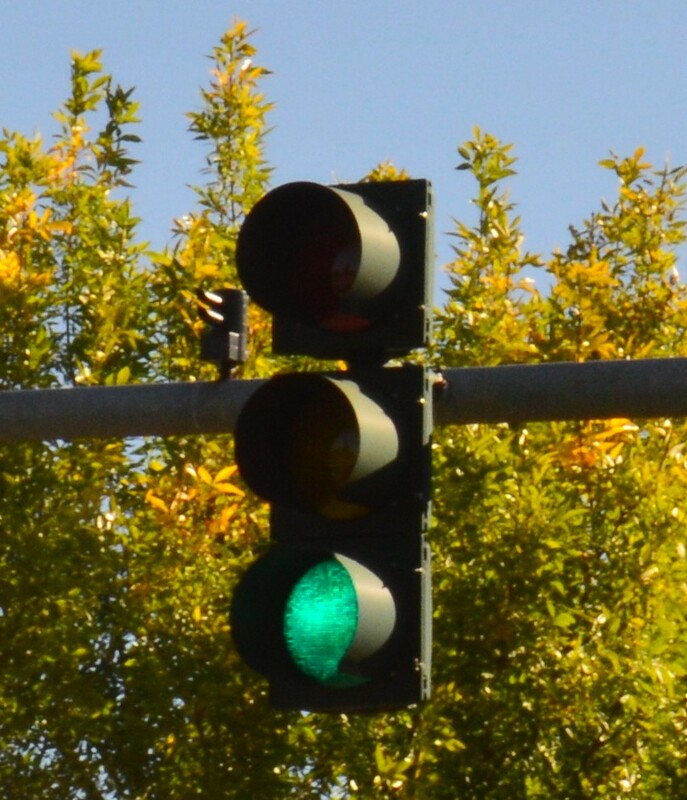 It’s frustrating, but after years of careful observation, I think I have figured out a way to get a traffic light to turn green…anytime you want. 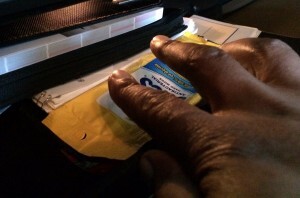 As far as I can tell there’s only one thing that will speed up the process. All you have to do is lean over and act like you are going to look for something in your glove compartment. 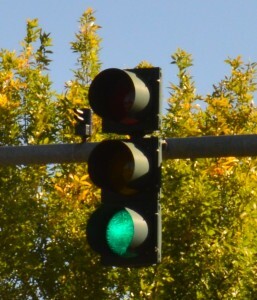 Without fail the light will instantly turn green. It’s uncanny! It’s almost as if someone is watching and waiting for you to reach down so they can quickly turn the light green and laugh when all the people behind you start honking their horns. Of course one should always keep their eyes on the road, so a quick glance will do the trick. As a final caveat keep in mind that your results may vary and paying attention to the road is always paramount. Now if only I could figure out if what that strange electronic pictogram on my dashboard is trying to tell me. And please don’t make me look it up in the manual. Or if you are woman who forgot to put on your lipstick and trying to hit a red light, so you can apply it while NOT driving. Every other time you hit each red light, but not when you need one. I agree.